PALM BAY, Fla. (CBS) — Authorities say a Florida woman and her adult son are dead after her estranged husband broke into their home and set them on fire. Palm Bay police tell CBS Orlando affiliate WKMG-TV that 61-year-old Daisy Tapia and her son, 32-year-old Erik Montes, died from their injuries Thursday. Sixty-four-year-old Edgard Fuentes faces murder, arson and burglary charges in their deaths. 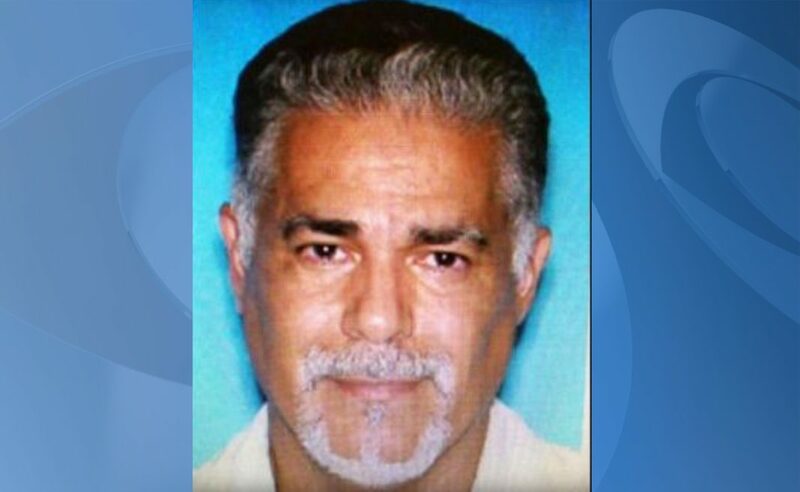 Police say Fuentes went to the home early that morning and poured gasoline throughout the house and started a fire that seriously burned his estranged wife and his stepson. Tapia had been sleeping when she was awakened and splashed with the gasoline, WKMG-TV reports. Montes heard her shouting and tried unsuccessfully to stop Fuentes from igniting the fire, police said. Tapia and Montes were taken to a hospital, where they both died. Police say Fuentes was later arrested at a nearby rest stop on Interstate 95. He had also been badly burned in the fire. It’s unclear if Fuentes has an attorney.